'Capital Punishment' is the debut album from heavyweight Bronx lyricist, Big Pun; it was released on this day in 1998 through Loud Records. 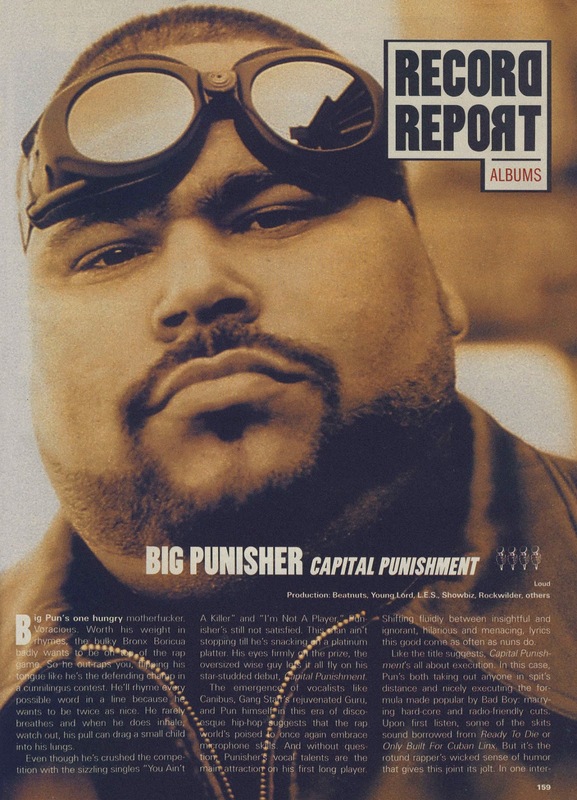 From only hearing Pun on Stretch & Bobbito's show and Funkmaster Flex's '60 Minutes of Funk' in '95, I didn't know much about Big Punisher until the label started sending out promos for 'You Ain't a Killer' and 'I'm Not a Player.' As the project drew nearer and the 'Pre-Trial Motion' sampler was sent out, I really started to grasp what a tremendous talent we had in Pun. 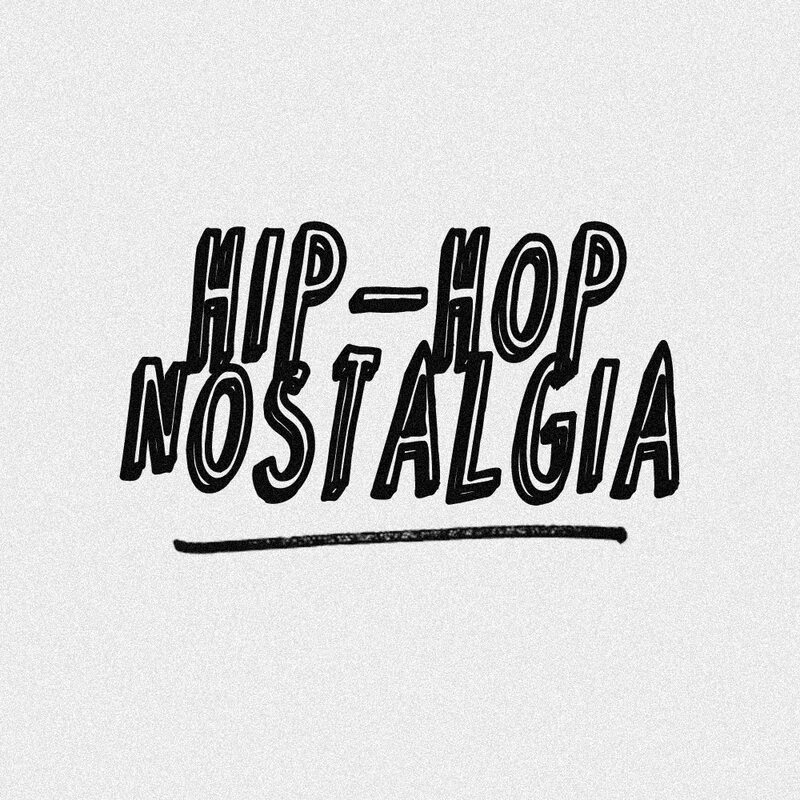 Super witty, he brought a special kind of energy back to Hip-Hop and his lyrical abilities were something to marvel at in disbelief. With 'Capital Punishment,' Big Pun became the first Latin rapper to go Platinum, and he did it with a focus on lyrics and flow while Fat Joe helped bring in a cast of amazing producers to tie it all together. I was diggin' in the archives & was reminded that DJ Eclipse shared a gem on Pun's birthday 2 years ago. On August 31, 1995, Stretch Armstrong & Bobbito had Big Pun & Fat Joe as guests up at 89.9 WKCR with DJ Eclipse and DJ Riz as guest DJs. Eclipse shares: "Joe starts the interview (151:40) and plays some joints off his album before introducing everyone to the mic (167:42). I threw on 'Broken Language' and Pun set it all off. Other dope moments were the Pumpkinhead (R.I.P. ), Natural Elements and O.C./Poops promos that Bob started off the night with before Riz got on (10:20) and showed off (see Nas Remix). 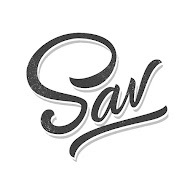 Bobbito plays a demo set in the middle of the show (113:15) before Terror Squad arrives and then I close it out (179:22)." Rest In Peace, Big Dog Punisher. You can hear the full 4-hour show below.